The Muskogee Politico has learned that former Arkansas Governor and 2008 Presidential candidate Mike Huckabee will endorse James Lankford in the Oklahoma 5th District GOP primary this morning. Stay tuned for the actual press release from Huckabee and Lankford. Lankford continues to build up momentum on the way to the crowded July 27th primary - there are five other Republican candidates who have filed with the FEC. He adds this very high-profile endorsement to a previous endorsement by J.C. Watts. Lankford is a newcomer to the political scene, but created a stir back in November, when he stunned Oklahoma political pundits by announced that he had over 10,000 fans on Facebook, which at the time was more than the next three Oklahoma politicians or candidates combined. 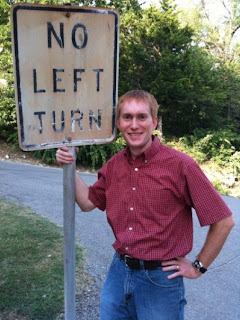 If you would like to learn more about James Lankford's candidacy, visit www.JamesLankford.com.